Not only is the 2018 Jeep Compass more affordable than the 2018 Honda CR-V, but there are also plenty of specs and features that set these two SUVs apart. 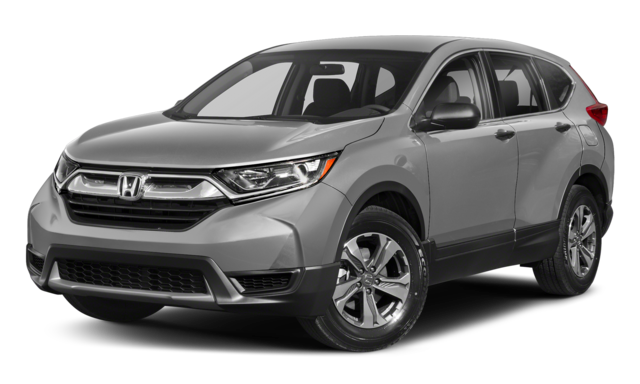 Explore this side-by-side 2018 Jeep Compass vs. 2018 Honda CR-V comparison, and we think you’ll agree that your next vehicle should be a Jeep Compass for those Valparaiso drives. Ready to Choose Your New SUV in Chesterton? 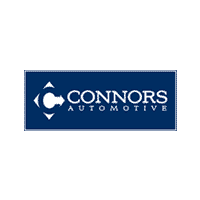 After you’ve compared the 2018 Jeep Compass vs. 2018 Honda CR-V, and you’ve decided that the Jeep Compass will be your next SUV, visit the Connors Chrysler Dodge Jeep Ram showroom. 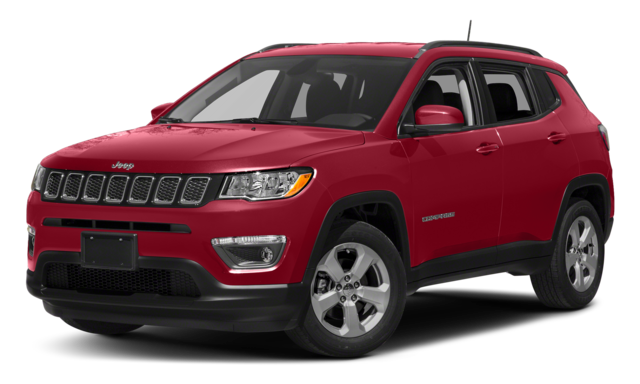 You can take a new or a used Jeep Compass for a test drive and learn more about other features and financing options. If you’re still doing research, compare the Compass to the Ford Escape.